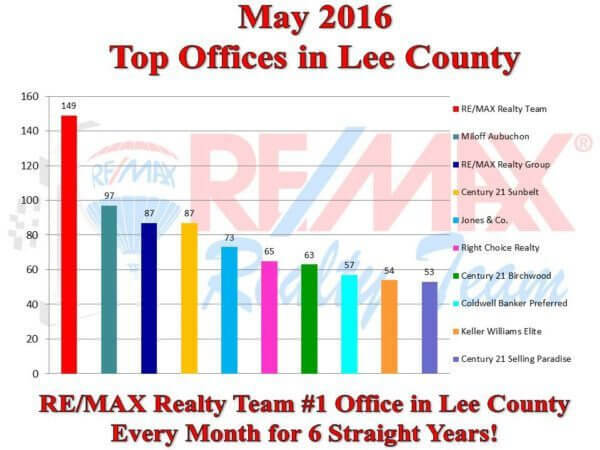 REMAX Realty Team #1 in Lee County again! Thank you to all our wonderful Customers! VIEWS! VIEWS! VIEWS!…there are no better words to describe this beautiful GULF ACCESS home. A RARE find!!! 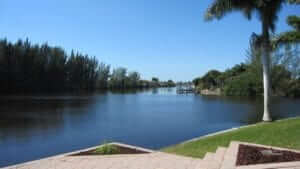 Captivating WATERFRONT BASIN VIEW on INTERSECTING CANALS with approx 125’ right on the water! Huge gorgeous PAVER TERRACES in backyard … nothing has been left out of this beauty. 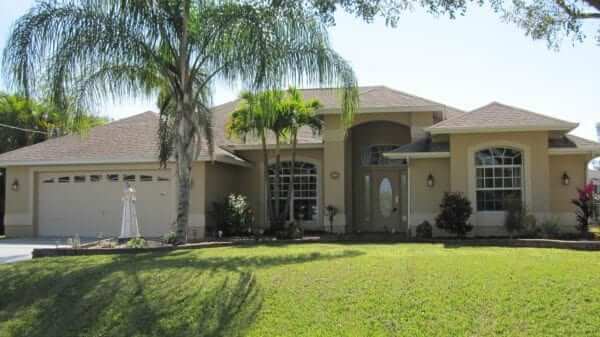 Home sits on an OVERSIZED highly desirable SOUTHERN EXPOSURE lot. SOLAR HEATED POOL with a stunning waterfall. Home has been well cared for and shines like a shiny penny. 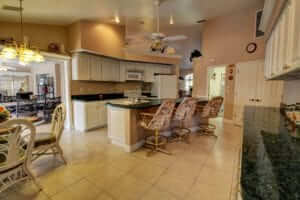 All you need is your toothbrush because this home comes FURNISHED and TURNKEY!!! Beautiful Tile and wood laminate – no carpet anywhere! CROWN MOLDING, Pocket Sliders, perfect home for entertaining, FAMILY BONUS ROOM with more VIEWS!, walk in closets, PLANTATION SHUTTERS, work bench, and more. Beautifully landscaped with spectacular EXOTIC PALM TREES. Great location in Unit 61 – Imagine walking out your back door–getting in your boat and heading out to anywhere in the world—now that is ACCESS!!! Boating access to the Gulf of Mexico, beaches, and surrounding islands such as Cayo Costa, Cabbage Key, Sanibel, Boca Grand, etc…Fort Myers International airport is only about 30 miles away. Close to shopping, restaurants, etc. 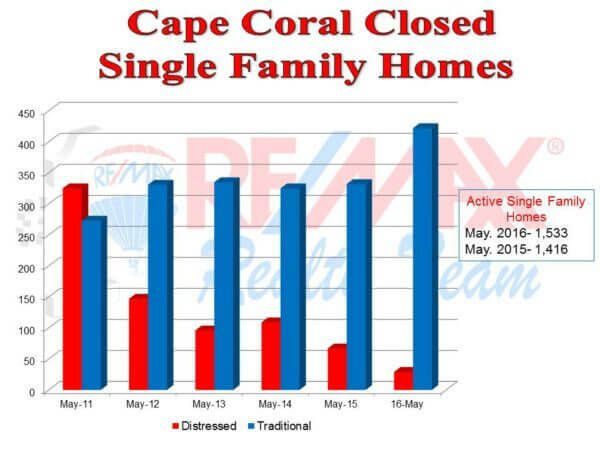 · Cape Coral closed sales hitting another peak at 451, 13% more than 2015. 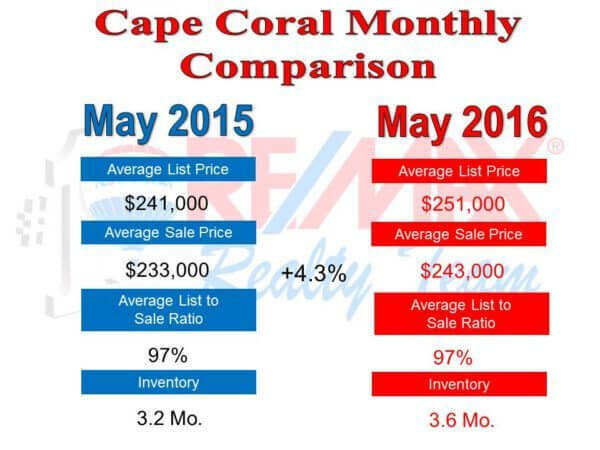 · Active inventory in Cape Coral dropped again last month by 7%, there were 384new active single family homes on the market last month and 504 went off the market! Strengthening our seller’s market. · Cape Coral is proposing an underground electrical and communication service concurrent with the North 2 UEP. A meeting will be held today from 6-8PM at the Christa McAuliffe Charter School. o The cost is expected to be approximately $7k per parcel not including the cost to connect to the underground electrical service. · VA buyers are now permitted to pay for pest (WDO) inspections on VA loans. · Beginning on September 1st, VA appraisal fees are increasing from $425 to $450 for single family homes. · Appraisal timelines will be reduced to 5 business days. The 5 day rule applies to the appraisal process from the time that the lender orders the appraisal the appraiser has 5 days to inspect the property. · The 5 day rule doesn’t necessarily mean the appraisal will be back in that time frame, normally it is received within 48 hours of the inspection. · NAR is awaiting a ruling from the Obama administration that would simplify controversial certification procedures for condo buildings and would amend other rules that have knocked thousands of condo buildings out of eligibility. · Late HOA payments may soon affect credit scores, delinquent or late payments may soon carry the same negative effect as a late/missing mortgage payment.